What are you really doing with that "Smart Phone" of yours? Well, in my quest to share some tips from my secret world of couponing, I'll be sharing some of my favorite money savings apps for your smart phones that are definitely worth the download. 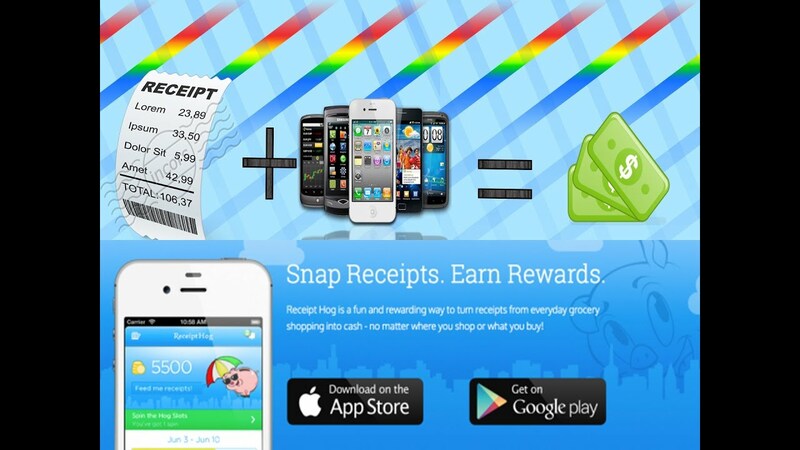 Click here to download this app and start earning from your receipts today! Shop anywhere. Buy anything. Then just snap your receipt! 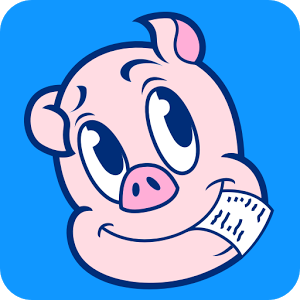 Click here to download this app and start earning money from your receipts today! Thank you Tiffany! I am so happy you are enjoying the blog :) Nothing like getting some money back, right?!?! I appreciate your support! I use IBotta, but forget sometimes. Yes this is a great app. Actually my 13 year old daughter is the one who has it on her phone. But she uses my receipts, so I guess she's making money off of me. I am racking up points with this LITTLE HOG! !